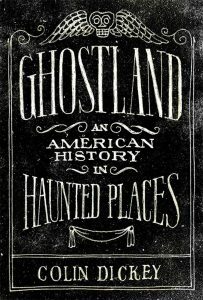 Colin Dicky’s book Ghostland: An American History in Haunted Places is hands down one of the finest books to grace the market in years. It needs to be a staple in everyone’s paranormal library. Check out the book description and bio below. 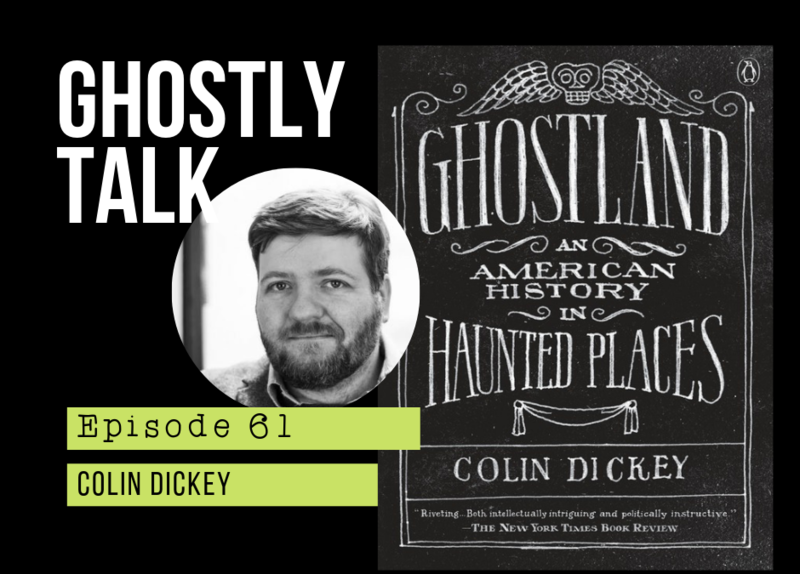 With boundless curiosity, Dickey conjures the dead by focusing on questions of the living—how do we, the living, deal with stories about ghosts, and how do we inhabit and move through spaces that have been deemed, for whatever reason, haunted? Paying attention not only to the true facts behind a ghost story but also to the ways in which changes to those facts are made—and why those changes are made—Dickey paints a version of American history left out of the textbooks, one of the things left undone, crimes left unsolved. Colin Dickey grew up in San Jose, California, a few miles from the Winchester Mystery House, the most haunted house in America. As a writer, speaker, and academic, he has made a career out of collecting unusual objects and hidden histories all over the country. He’s a regular contributor to the LA Review of Books and Lapham’s Quarterly and is the co-editor (with Joanna Ebenstein) of The Morbid Anatomy Anthology. He is also a member of the Order of the Good Death, a collective of artists, writers, and death industry professionals interested in improving the Western world’s relationship with mortality. 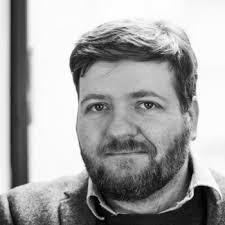 With a PhD in comparative literature from the University of Southern California, he is an associate professor of creative writing at National University.